I have been a dog lover for as long as I can remember. As a child, I was always bringing home stray dogs, and trying (unsuccessfully) to hide them in my room. My parents were none to happy, but even if we couldn’t keep them, we always found them a good loving home. My family always joked, “What will he bring home next ?”. Have you ever wondered about your true purpose in life? I struggled with this concept for many years, as time passed me by, while I sat in dead end jobs. I knew it was time to make a change, and contemplated going back to school for any number of career possibilities. I couldn’t come up with anything that I could really see myself doing for the rest of my life. I needed something that I loved, had great passion for, and something that would truly be rewarding. That something special was always there; I just didn’t recognize how I could utilize my love for dogs. I bred and raised dogs for many years studying behaviors and learning techniques for managing and redirecting those behaviors. The light bulb finally came on and I realized that training dogs was my calling in life. 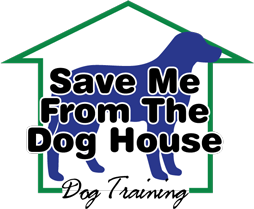 I started with a large dog training company and was told by the owners and other employees they could tell I had a special gift for training dogs. 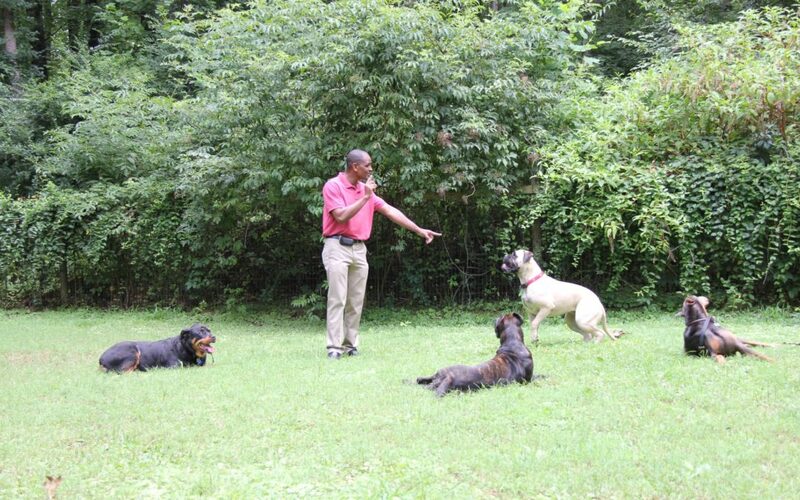 I quickly mastered my skill set and grew more passionate with every dog I trained. Being hands-on with dogs and seeing the success of each dog week-to-week is what got me hooked! 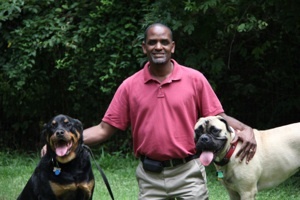 Since 2000 I have been working professionally with dogs and now I start each day enthused about sharing my knowledge. If I could offer one piece of advise to anyone starting a career it would be, do what you are passionate about and you will be truly happy.